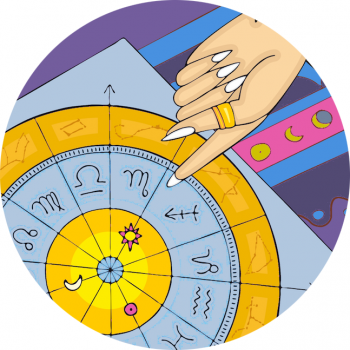 However those born with Aquarius on the ascendant might themselves be shocking! Take talk show host and comedienne Chelsea Handler, Madonna and Niki Minaj. All have a tendency to push the boundaries when it comes to speaking their truth. Intellectual, they possess great mental poise and with a minimum of effort they are able to attract many friends. These people can be interested in bizarre or abnormal matters from a detached perspective, and remain unaffected by a persons wealth, fame or status.